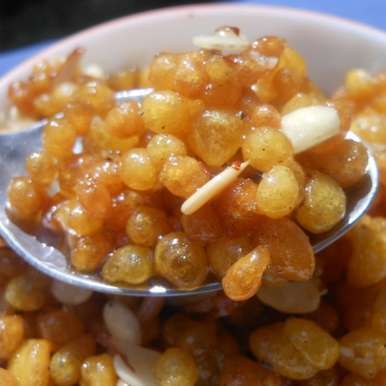 Here you’ll get to know the udaipur famous sweets that you must try when you visit the city. Sweets are an un-titled symbol of celebration! 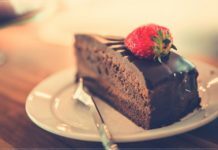 The main motive of sweets is to spread unconditional happiness among the people performing their daily hectic routines. Whether it is a wedding or securing good marks in exams, sweets have always acted out to double the excitement quotient in your lives. Well, if you’re thinking that there is no specific celebration moment in your life right now, then remember: Sweets never Judge! They always have got your back, to add the missing sweetness in your lives. 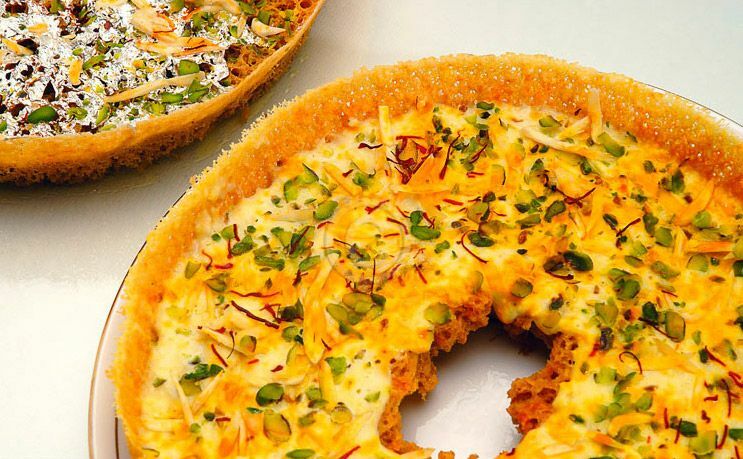 Udaipur, being a city of the most traditional and rich culture state: Rajasthan, in-houses several distinguished sweets that were inherited from the ancestors of Mewar, we’ve listed each of them below and where to find them in Udaipur. ‘Diljani’ the name refers to something which is close to your heart, and after you have this udaipur famous mithai, you’ll surely have a place for it very close to your heart. Diljani sweet is basically several small boondis incorporated with Orange Juice, a single spoon of Diljani can relish all the sweet-buds in your mouth. 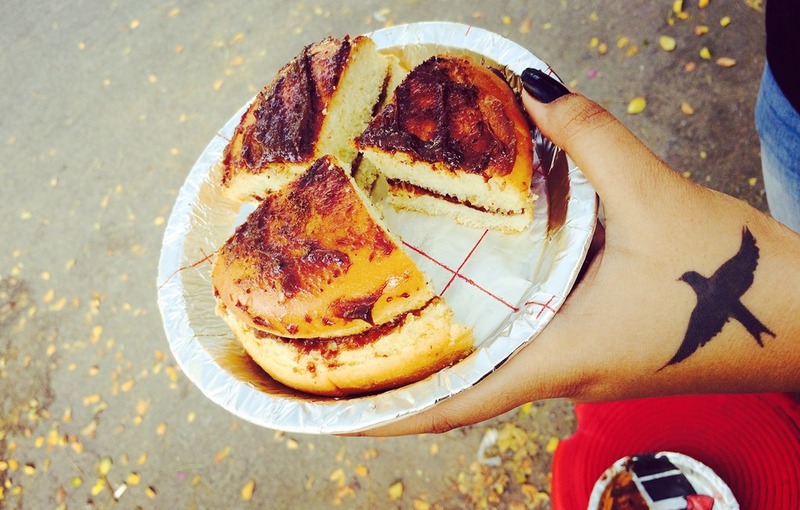 In Udaipur, you can try Diljani at JMB Surajpole. 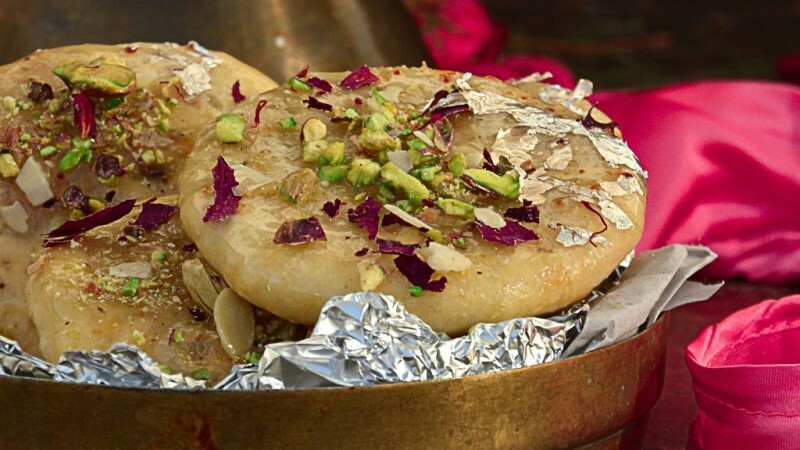 Ghewar is one of the signature sweets of Rajasthan, which is usually made in houses on the occasions of Teej Festival and Raksha Bandhan, but the taste of a standard Ghewar is exaggerated when it is topped with rich Malai and dry fruits. Malai Ghewar can be easily found in any decent sweet shop of Udaipur, but we’d recommend the Malai Ghewar available at Shastri Sweets. In India, Halwas are basically considered a full of energy sweet, that must be had to strengthen your bodies. 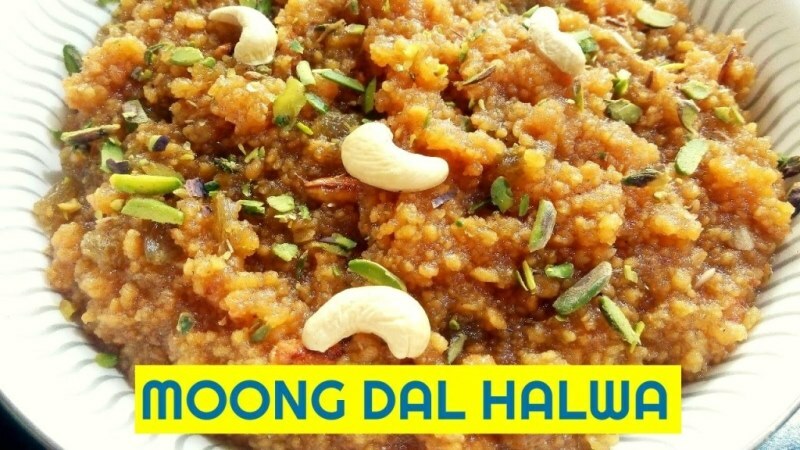 Moong Dal Halwa is absolutely a delight to eat, as you’ll start consuming this mesmerizing dish, each spoon will make you have it more and more, it contains a lots of ghee, which surely will provide you enough energy to charge you up. Arora Mishthan Bhandar a famous sweet shop located in the old City of Udaipur near Jagdish Temple is said to serve the best Moong Dal Halwa in the city. You all must have heard about the famous savory snack of Udaipur: The Pyaaz Kachori, but believe us whether you’re a fan of Pyaaz Kachori or not, Mawa Kachori will never disappoint you. Mawa Kachori has an obvious stuffing of Mawa and Dry fruits in it, later it is soaked in sugar syrup and served. We’d recommend you to ask the sweet shop person to warm it a little bit and then serve you for better taste. 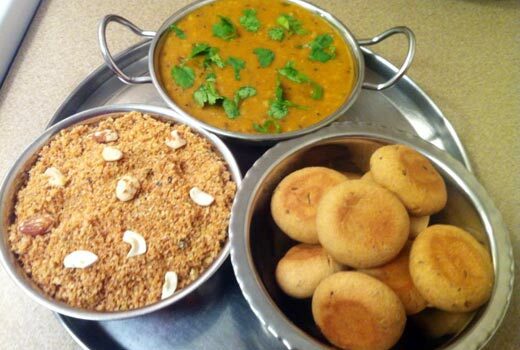 The entities of Jodhpur Mishthan Bandhar in Udaipur are believed to be serving the best Mawa Kachori in city. Sangam Barfi is considered to be the most distributed sweet in the city at various special occasions or festive. 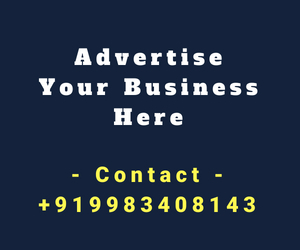 As the name suggests a Sangam refers to a Union, therefore in wedding the union of a couple is celebrated by generally distributing this particular sweet. Sangam Barfi offered by Jagdish Misthan Bhandar and Jodhpur must be tasted. 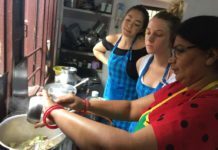 Well, this is a tricky sweet, the taste of a Maal Pua will differ in various states of India, as it a famous dish that is prepared all over the country with non-similar recipes. On the much celebrated festival of Hariyali Amavasya, maal pua is widely prepared, exchanged and consumed by the locals of Udaipur. But here in Udaipur, a Maal Pua is never said to be served alone, Rabdi being its best companion enhances the flavor of this sweet dish. Lala Mishthan Bhandar, popularly renowned as ‘Lala Bhai’ serves some of the best Rabdi Maal Puas in Udaipur. Tip: Ask them to add some finely chopped pistachios on the top. Hope we’ve managed to tempt you with and charge your sweet buds with this particular blog. 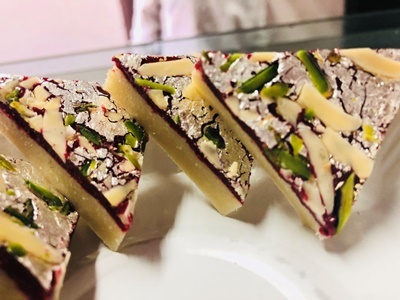 If you think we’ve missed any famous sweets of Udaipur in this article, then do let the readers and My Udaipur City know about them in the comment section below. 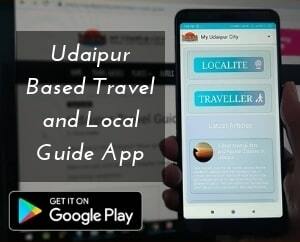 Don’t forget to like, share and subscribe to My Udaipur City. 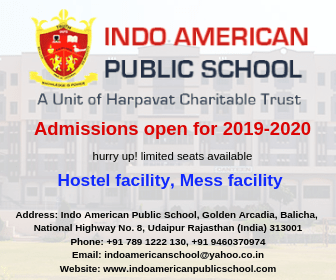 We appreciate the engagement from your side via opinions, queries and suggestion through comments.